Ladies – get in line! 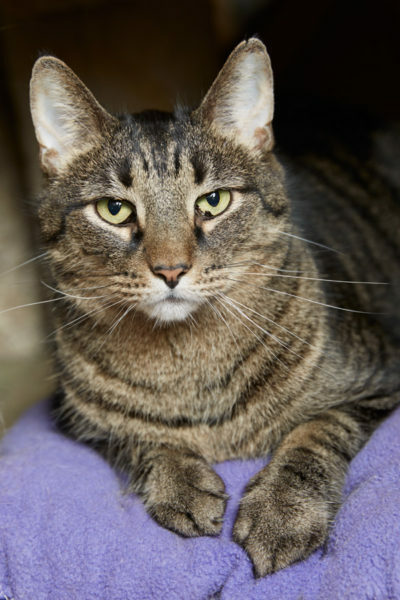 This handsome fellow is Walnut, and would love to charm his way into your heart. Once he gets to know you, he will be your loyal companion although around new people and it takes him a while to trust in new situations. 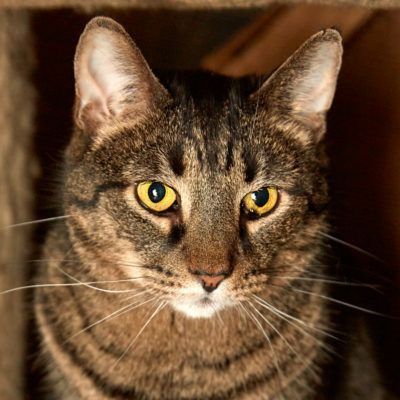 Walnut will do best in a quiet, patient home with adults, or older, cat-savvy children who have the patience to help him come out of his shell. If you’ve been looking for a sweet-natured little guy to share your home with, Walnut might be the boy for you. 2018-08-07: Lucky Mr. Walnut found his forever home tonight!